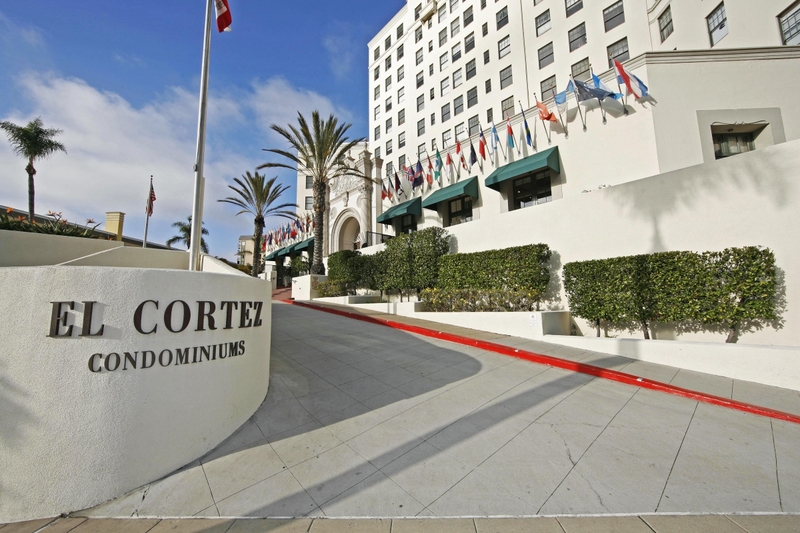 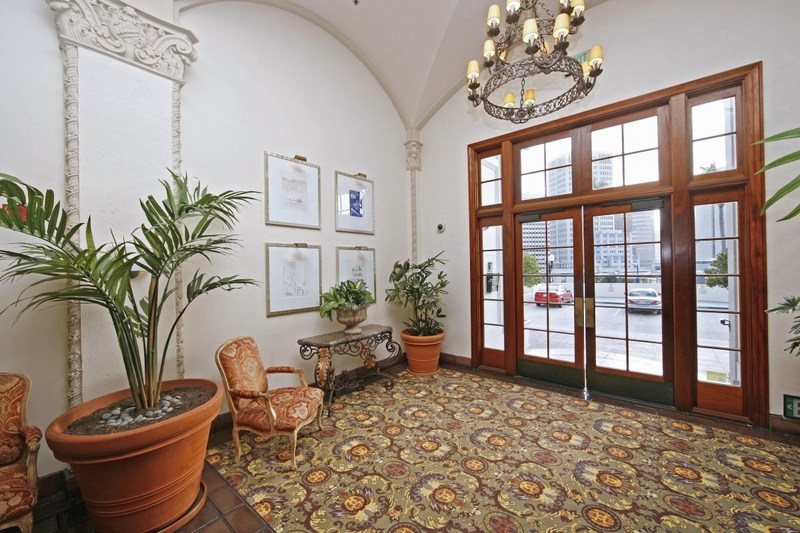 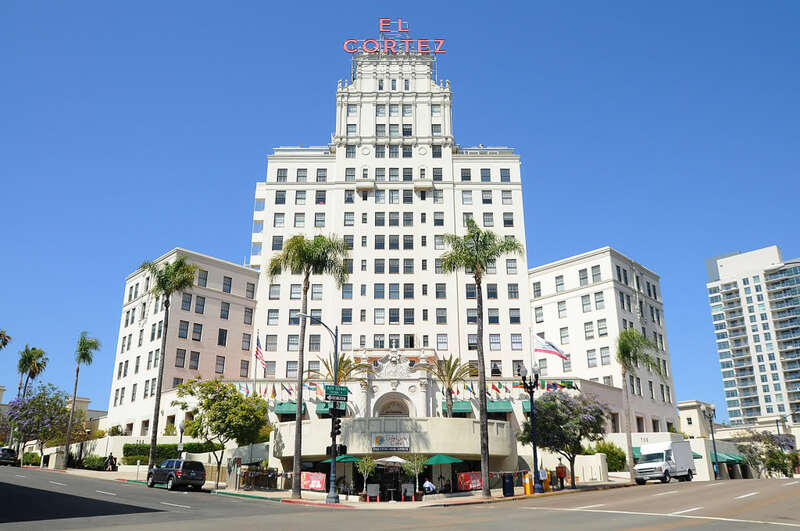 The historic El Cortez, designed by Walker & Eisen Architects, has become a treasured landmark in Downtown San Diego since its completion in 1927. 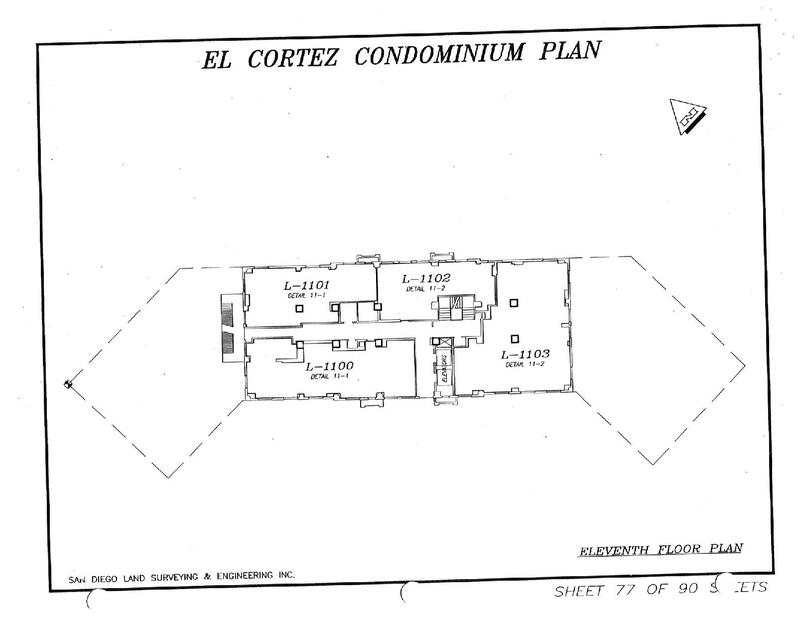 Built on the site of Ulysses S. Grant, Jr.'s former home, El Cortez originally opened with 85 apartment suites and 32 hotel rooms. 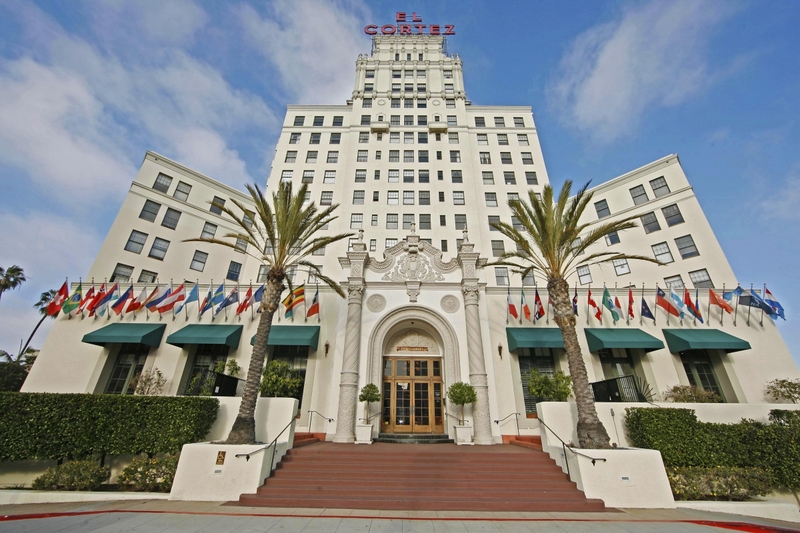 After enduring the Great Depression, failed business ventures, and neglect, El Cortez was resurrected on July 25, 1990 when the City of San Diego’s Historic Site Board designated it as "historic." 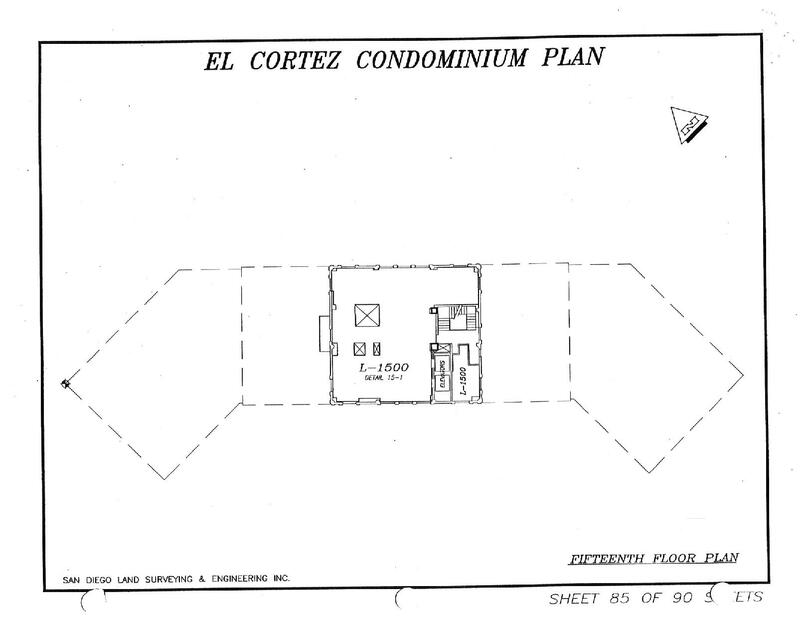 The J. Peter Block Companies worked to restore the historical elements in order to bring the El Cortez to modern standards. 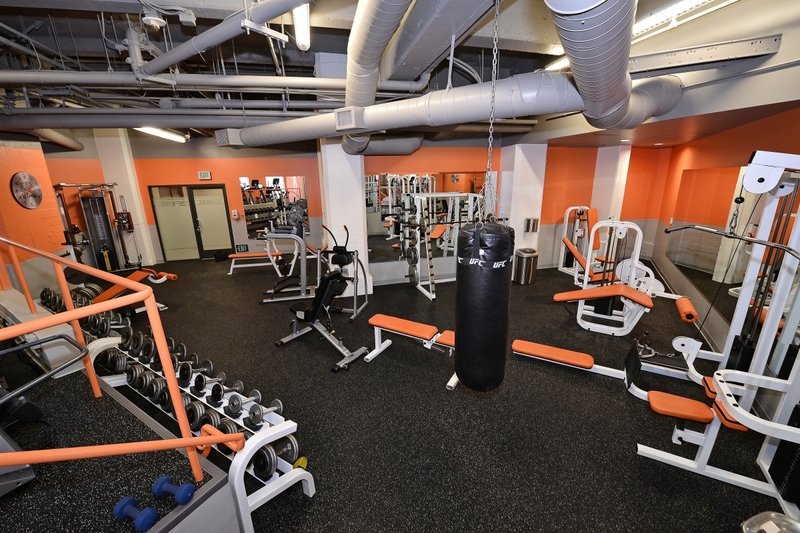 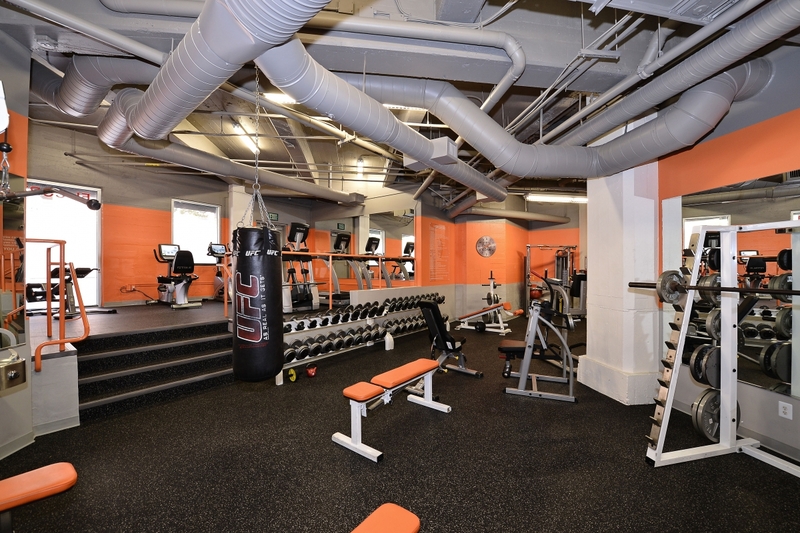 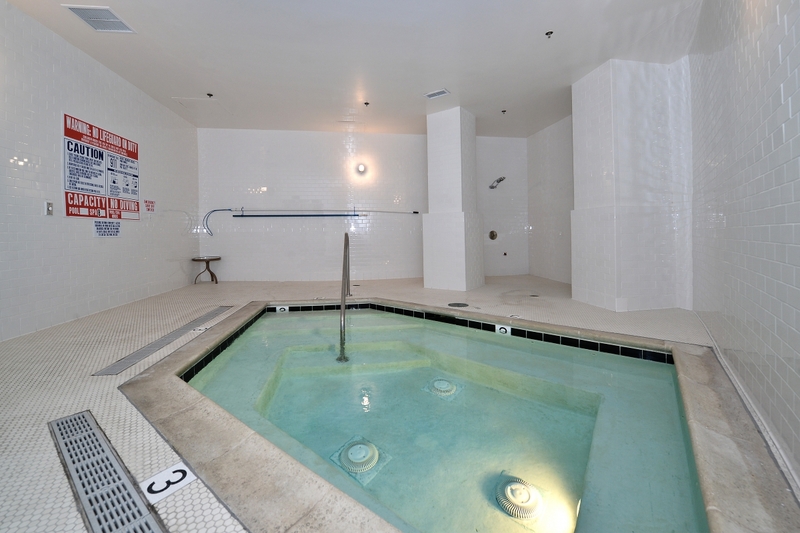 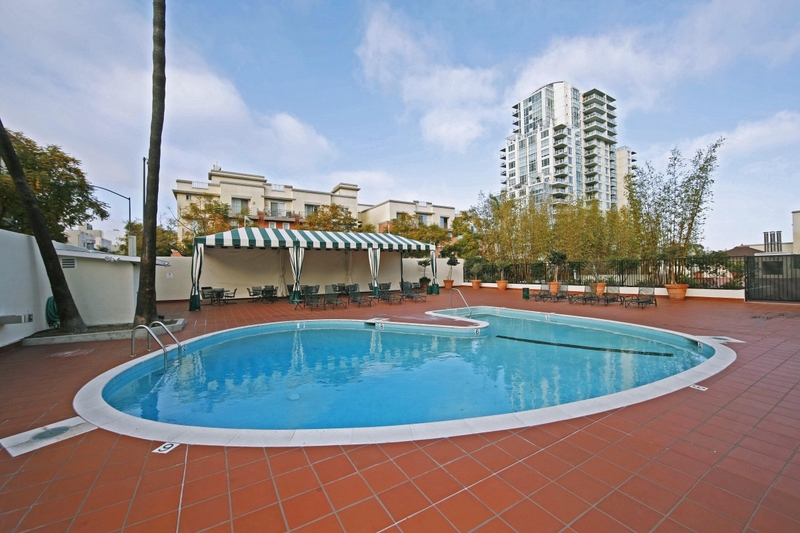 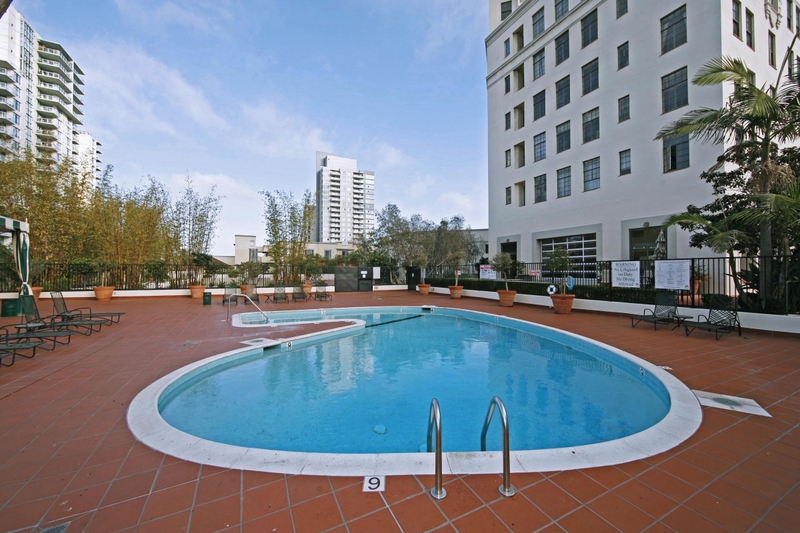 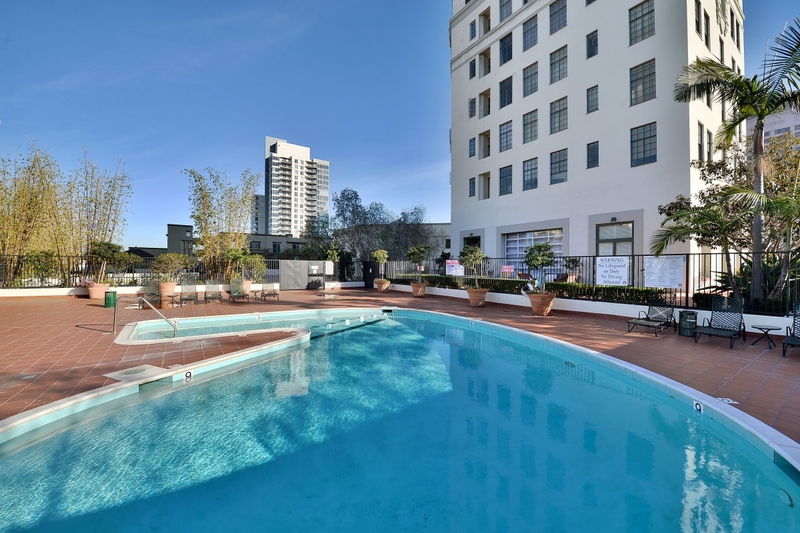 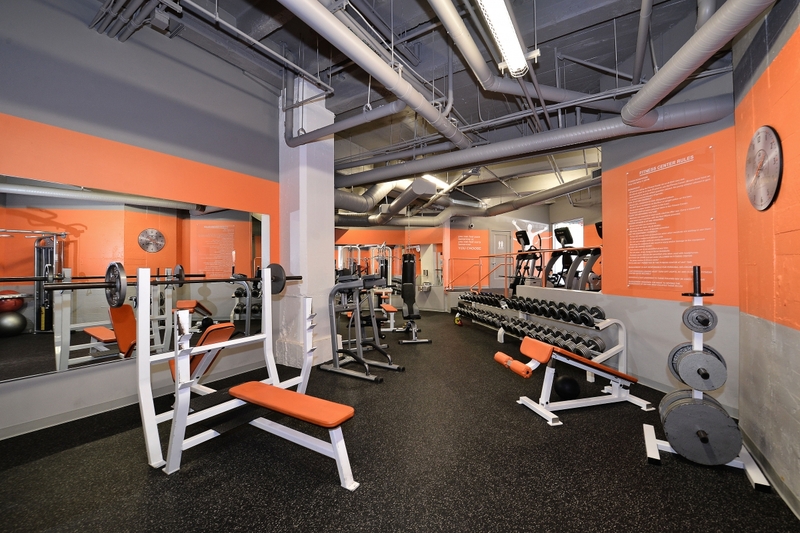 The amenities now include two sun terraces, a refitted 1950’s pool, and a gym. 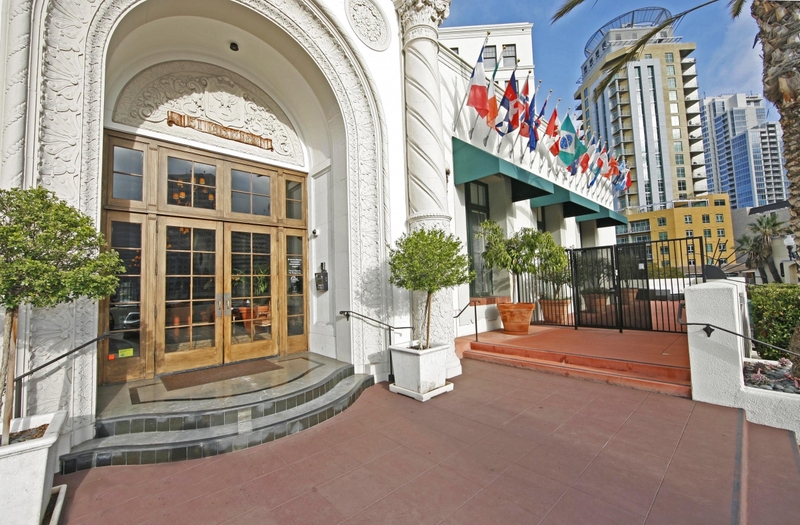 A terrace and the Don Room are available for private functions. 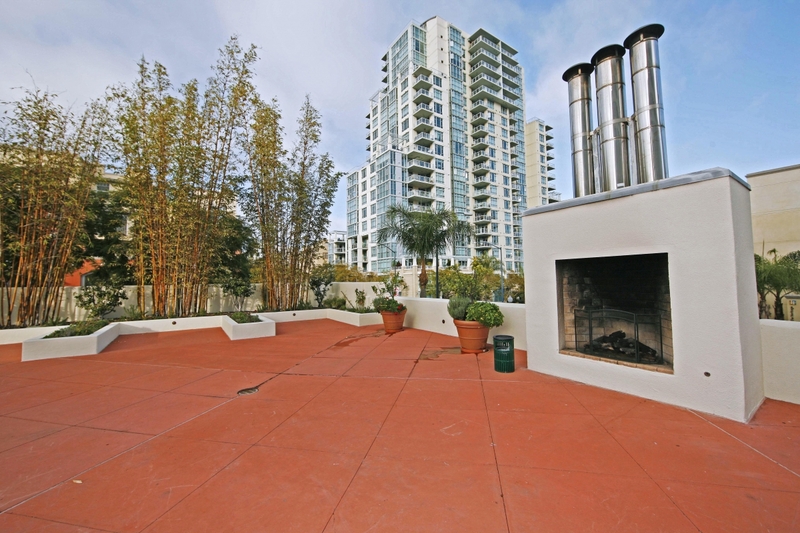 One-bedrooms range from approximately 664 to 820 square feet, and the two-bedrooms range from 880 to 1523 square feet. 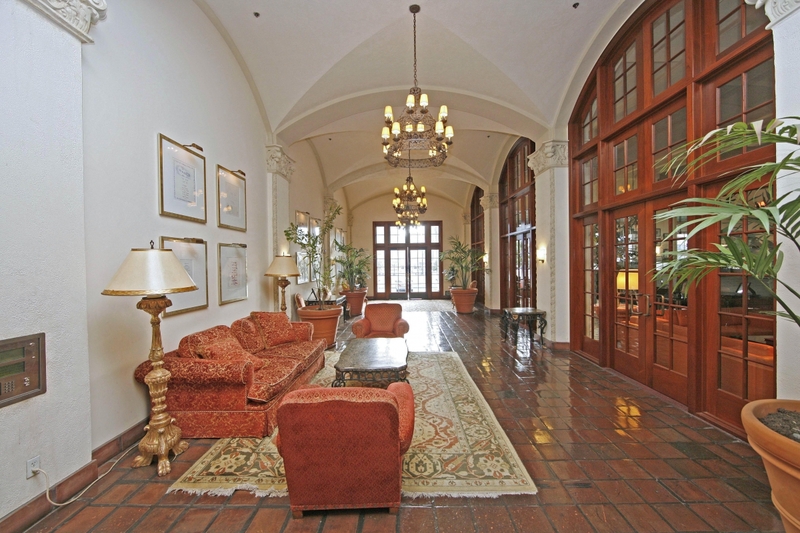 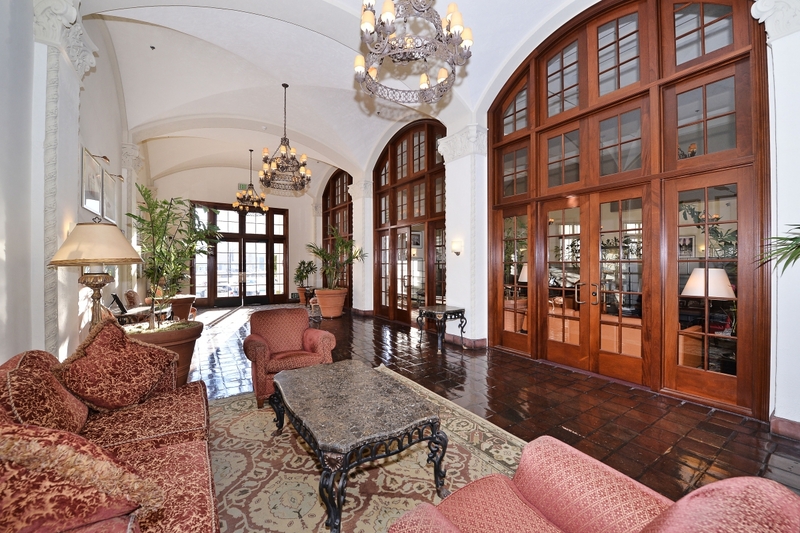 Most residences have high ceilings and characteristics reminiscent of Spanish Renaissance Revival architecture.